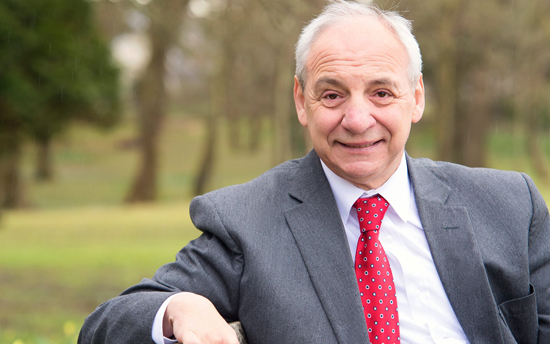 A local Assembly Member Mike Hedges AM has welcomed publication of the latest information on the performance of schools in Swansea East. Published today, the National Categorisation System has been introduced in 2014 to help identify schools in need of support to improve. Schools are placed into one of four colour-coded support categories to demonstrate the level of support they need. Each school’s category is determined by a range of factors including its performance data and capacity to improve in areas such as leadership and teaching and learning. Local authorities and their regional consortia play a central role in the process which triggers a bespoke package of challenge and support in each school. • Step Three: after the outcome indicators and self-evaluation information have been analysed, a draft support category is agreed in discussion with the school. This category is moderated by the local authority and regional education consortium, verified nationally, and leads to a colour-coded support category for the school which will trigger a tailored programme of support, challenge and intervention.